FGFJ is pleased to announce that world-renowned architect Tadao Ando has launched Japan’s first (RED) product. 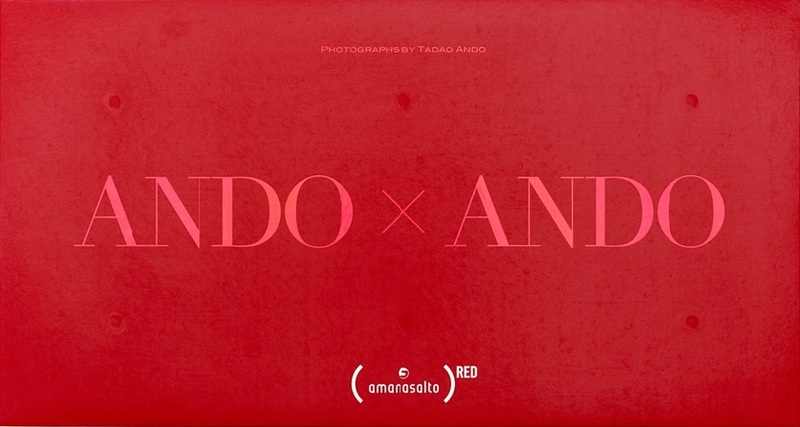 On May 21–24, Tadao Ando released a limited edition (RED) version of his portfolio, ANDO x ANDO—Photographs, which features his own photographs of buildings that he has designed. The box set was released at Photo London, an international photography exhibition. Just 10 sets were made available and each features a foreword written by (RED)’s co-founder, Bono. For every (RED) box set of ANDO x ANDO sold, 20 percent of the retail price will be donated to the Global Fund. That means each sale can buy more than 19,000 days (approximately 52 years) of life-saving HIV/AIDS medication! (RED) was created by Bono and Bobby Shriver in 2006 to engage millions of people in the fight to end AIDS in Africa. (RED) works with the world’s most iconic brands and organizations to develop (RED)-branded products and services that, when purchased, trigger corporate giving to the Global Fund. These contributions are then invested in HIV/AIDS programs in Africa.